Situated on 443 acres of pristine wilderness, including an 80-acre private lake, Little Notch offers the perfect setting for outdoor adventure-personal growth, new friendships, and community building. We offer a Three-Week Summer Camp for Girls ages 7-17 from July 14 to August 2, and a Week for Boys ages 9-13 from July 7-12. 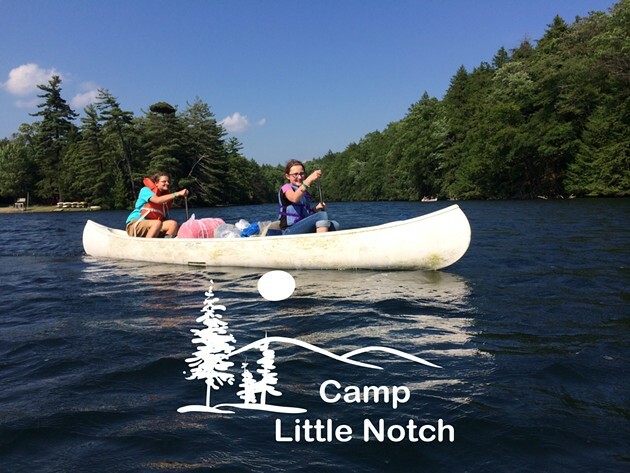 At Little Notch, campers enjoy: the freedom to create a self-determined experience; the opportunity to live in harmony with nature; and an authentic and inspiring wilderness summer camp experience! Visit on FREE Sunday open houses, check website for details.